Fans in the sports fraternity are already over-excited about the first grand slam of 2019. The tournament will host 128 men and 128 women from around the world. 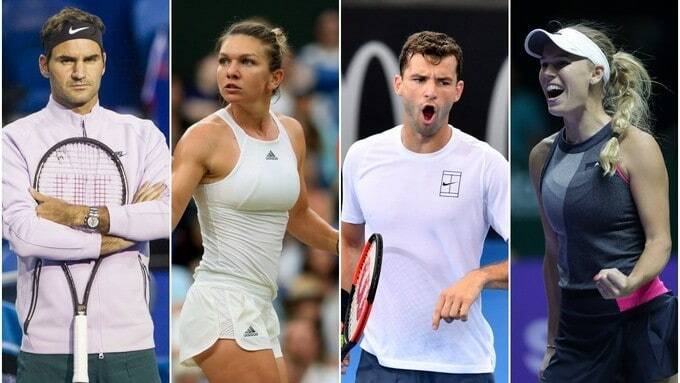 All the players will be eyeing the biggest ever prize money offered in the Australian Open, a sum of $62.5 million. 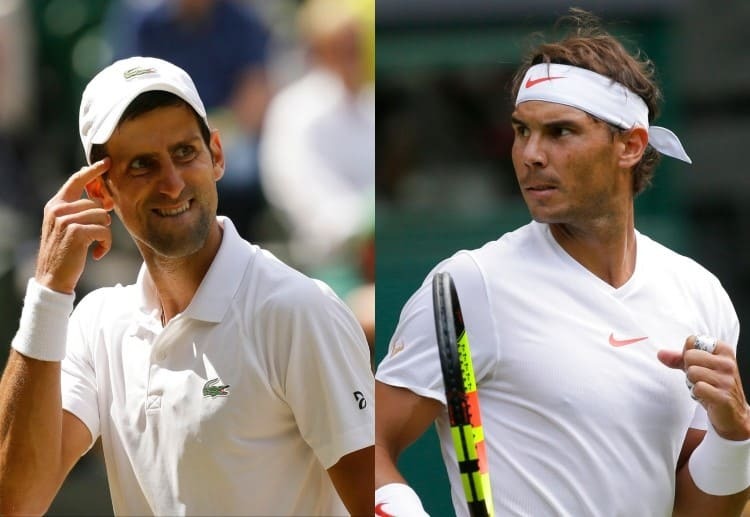 Tennis fans from around the world have already marked their calendars. If you haven’t already, then do it now. Check out our streaming guide How to Watch Australian Open Live that includes a list of channels, streaming tips & tricks, streaming devices, tournament schedule and players entry list with current seeding. Here are 8 Australian Open Facts that only a select few fans know about. Join their ranks! Top 8 Facts for Australian Open You Didn’t Know About. Even though its winters almost everywhere, Australia’s weather is reciprocal. Since it is located on the southern hemisphere, it’s currently summers in down under. Australia welcomes winter around June and July. The summers in Australia are fierce, where temperatures during the day often manage to creep above the 40-degree centigrade mark. Such conditions make it extremely difficult for players to remain hydrated and keep up their energy levels. A few years ago, a small change in the policy was made in regards to the scorching heat and unbearable temperatures. According to the new rule, if temperatures rise above 40-degree centigrade, the game pauses. 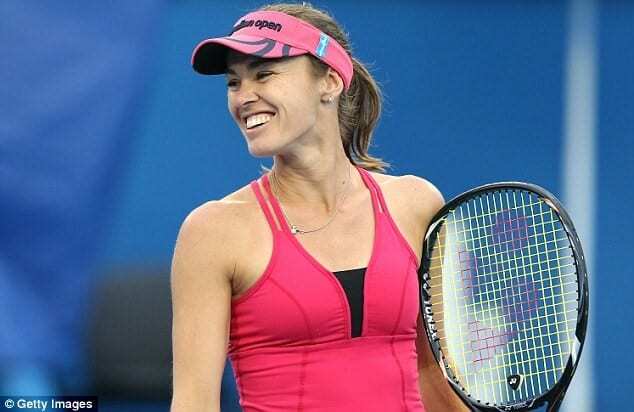 Martina Hingis holds the record for being the youngest ever Australian Open Championship winner. She began playing professionally at the age of 15 and managed to win herself the championship title just a year down the road. It’s not just these balls that score high numbers. Every year, more than 300 boys and girls are selected to volunteer on the courts. More so, the attendance of spectators is usually so high, they end up consuming around 160,000 ice-creams and 75,000 hotdogs. The first ever Australian Open was played at Warehouseman’s Cricket Ground. 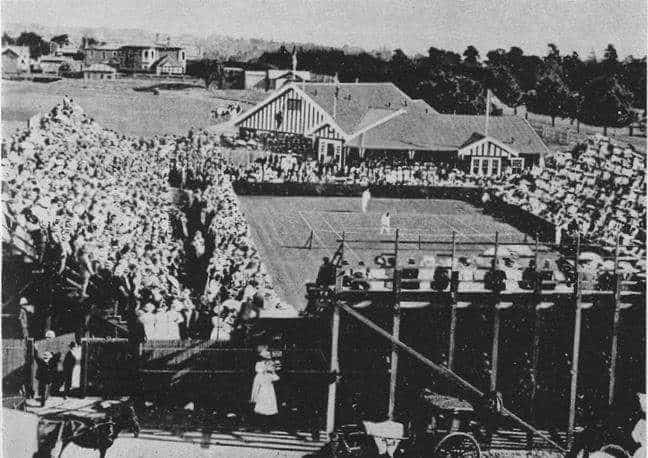 Back in 1946, Australia was not a very popular destination among tourists, which explains why it took so many years for the sport to get courts of its own. Until then, the Australian Open was played on cricket grounds. What makes tennis extremely interesting is the fact that, unlike football, it doesn’t have limited time. It all depends on how long can the competing players hold off each other. In 2012, Rafael Nadal and Novak Djokovic put up a show that lasted around 5 hours and 53 mins. The match ended with Nadal losing to Djokovic by 7-5. The first tournament was conducted on a cricket ground, which had grass. 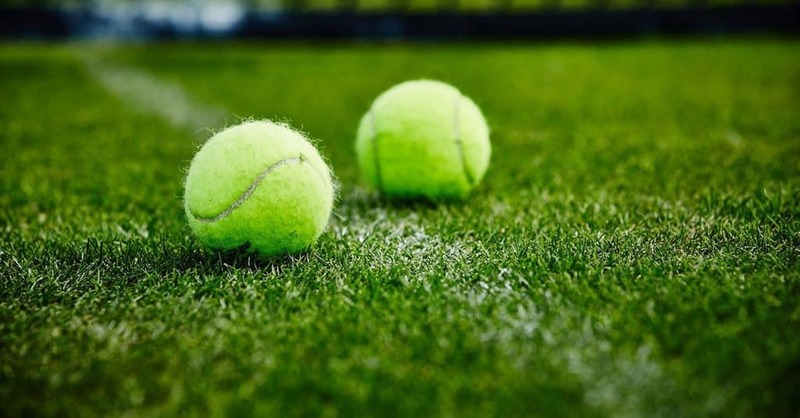 When courts for tennis were made, initially they were chosen to have a grassy ground. The trend continued for almost 70 years, after which the courts were giving new flooring. 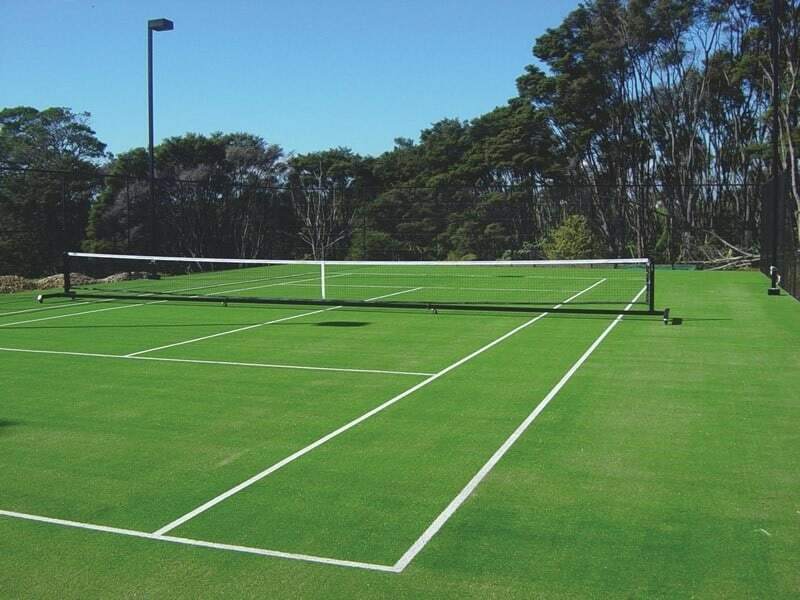 Currently, almost all tennis courts around the world follow this as a standard and make their flooring with sand and asphalt. 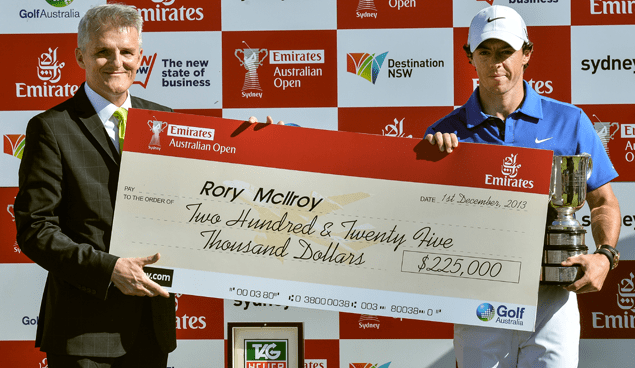 Last year, the prize money stood at a staggering $55 million AUD. Keeping in mind that last year’s prize money was 10% higher than the previous year, this year’s prize money can be anywhere between $60 million and AUD $65 million AUD. 40 years ago, female athletes were paid 3 times less than male athletes. Over time, the gender gap kept filling and the discrimination kept getting smaller. By the year 2000, both genders were awarded the same proportions for prize money. However, even then there are allegations by many female tennis players that they get underpaid, as compared to what the male counterparts receive. 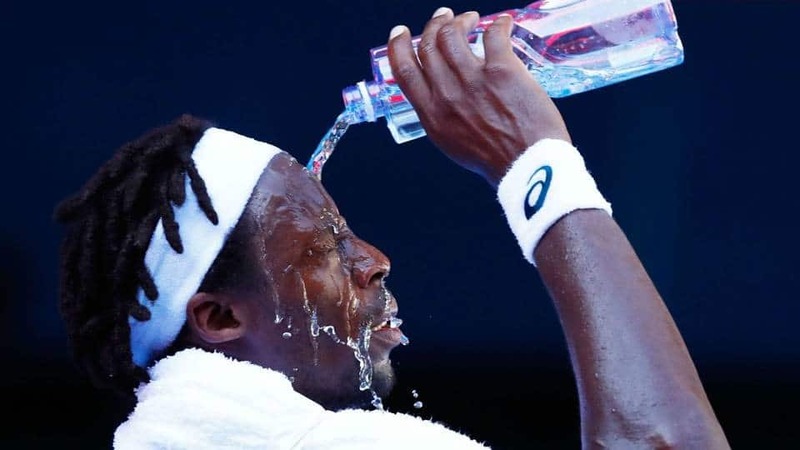 How to watch Australian Open 2019? There are dozens of official channels that have the rights to broadcast AO2019 on TV as well as online through website and apps around the world. However there are regional restrictions that cause difficulty for tennis fans to enjoy their favorite players play live. PureVPN has created and published a live streaming guide on How to Watch Australian Open. You can check for the available channel in your geographic region or if you are an expat or travelling around, you can learn the way to access the restricted channel. Read the guide here.